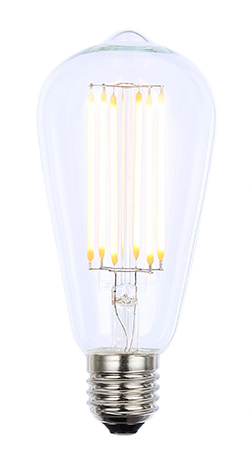 Get the industrial charm and warm ambiance of incandescent bulbs, without the the high wattage and inefficiency. 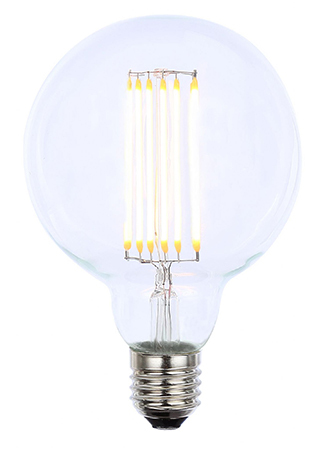 Our retro light bulbs are perfect for restaurants, homes, hotels, coffee shops, and cafes. 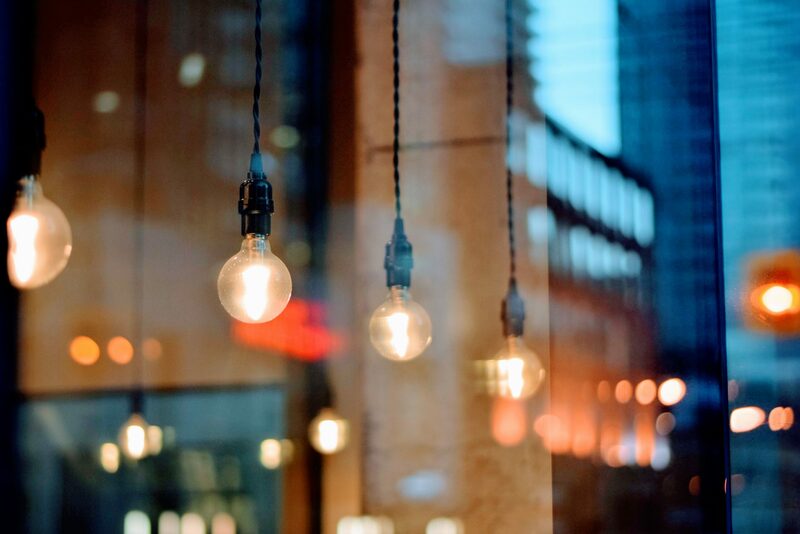 You will have seen the old retro filament lamps making a comeback in the bars and restaurants around town and now there is an LED equivalent, these have the soft warm glow just like the originals. 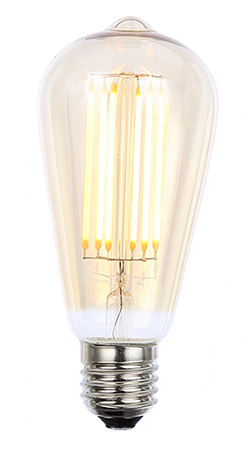 The upside with LED is that they do not have the fragile filament and are not so easily broken, they run cool so will not burn if you were to touch them and of course being LED they are really cheap to run, coming in at just 6W. 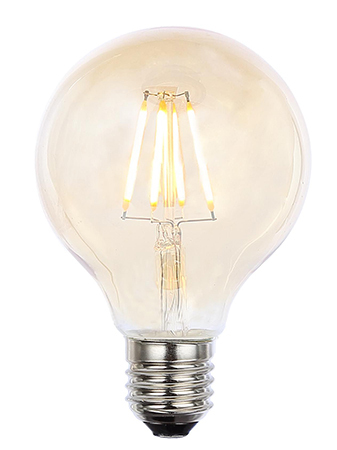 Our vintage bulbs come in three distinctive shapes, Bent tip candle, Globe style or Squirrel cage. 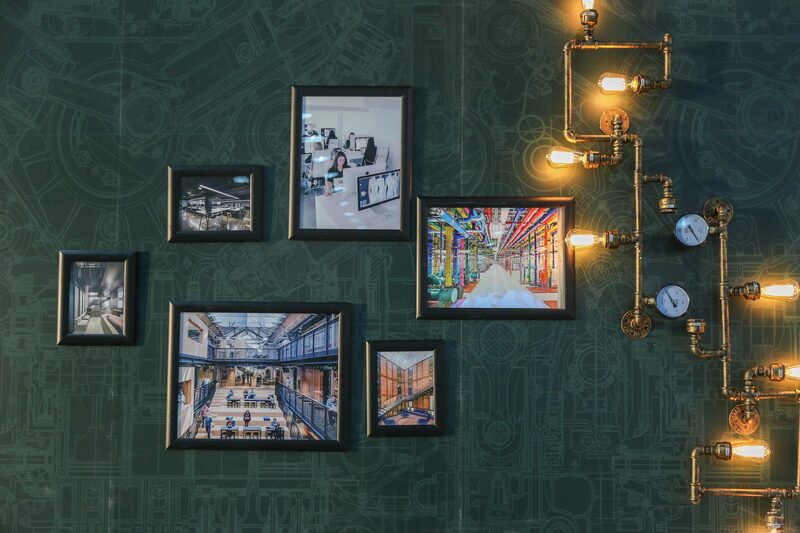 Bronze tint on the glass is available in all styles for that authentic retro look. 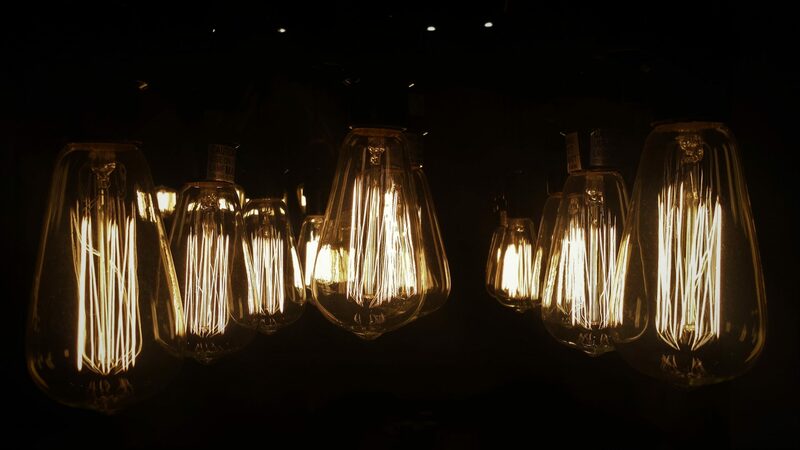 To finish it off, we now also have the retro pendant drop lampholders with twisted cords and optional shade ring. 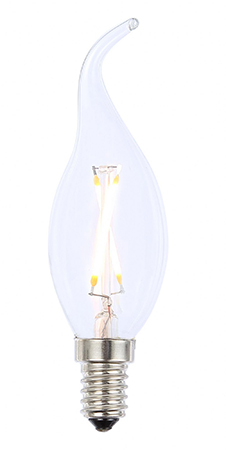 These lampholders come in different finishes such as bronze or pewter and are very reasonably priced at under £20.